NEW YORK, NY – September 6, 2017 /Bloomberg/ – In his almost two decades at KKR & Co., Adam Clammer helped lead some of its bigger investments in technology, such as Go Daddy and NXP Semiconductors. Then, he got the itch to do what a lot of his peers are doing: to go out on his own. 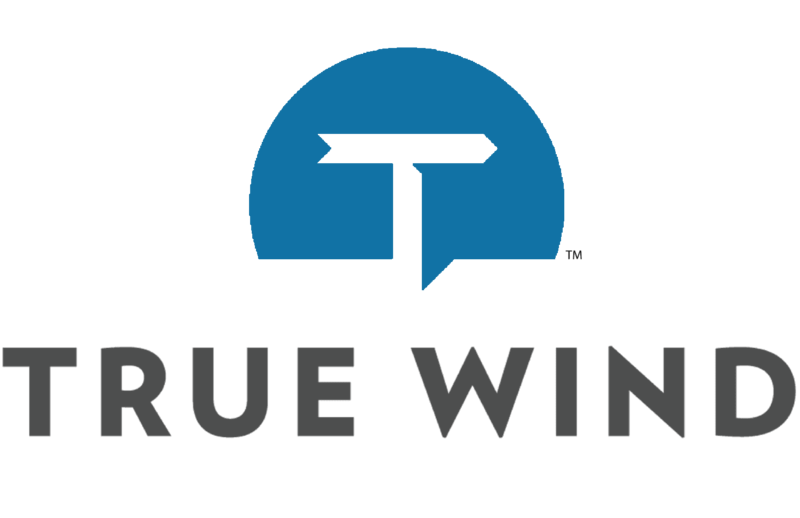 With another ex-KKR partner, Jamie Greene, the 47-year-old Clammer left the giant private equity shop to set up True Wind Capital Management in San Francisco, an investing firm focused on midsize tech companies. Earlier this year, the dealmaker duo finished raising $560 million for their maiden fund, exceeding their goal by 40 percent. With a few deals under their belt, they’re on the prowl for more. It was a risky career move, no doubt, but these are rich times for dealmakers to quit their firms and start new ones. Unlike the hedge fund business, huge sums of institutional money are flowing into the private equity world. And startup firms headed by people with strong track records are having an easier time grabbing some of it. First-time buyout funds raised a record $658 million on average in 2017, up one-third since the former peak in 2011, according to July data from research firm Preqin. They are attracting 8 percent of total funding this year, the most since 2011. For entrepreneurial dealmakers, the prospect of big financial payouts can be a potent lure. 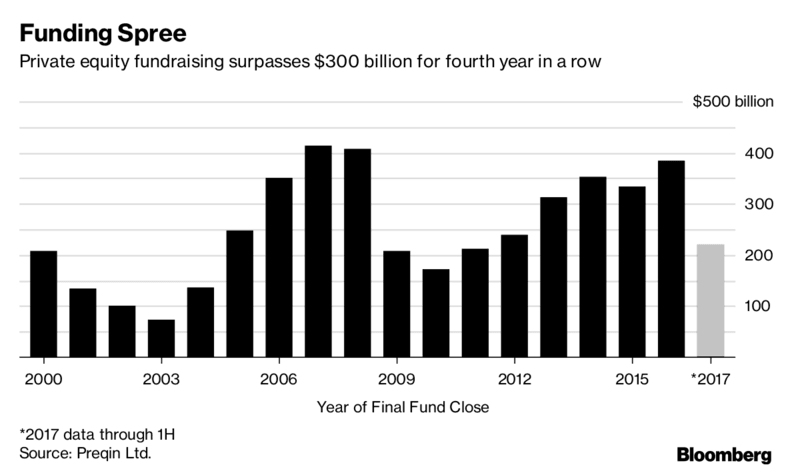 “Private equity is winning right now, and with fundraising as robust as it is, they’re striking while the iron is hot,” said Frank Steinherr, a partner at the law firm McDermott Will & Emery LLP who specializes in private equity deals. Examples abound. In December, a new fund led by an alumnus of Apollo Global Management LLC had amassed more than $500 million, including an anchor investment from Harvard University’s endowment. A month later, other former Apollo executives raised $1 billion for Gamut Capital Management’s debut pool, 33 percent more than they targeted. TPG ex-employees are said to be poaching high-profile hires in pursuit of an inaugural $1.6 billion fund. And more startups are in the pipeline. In April, KKR industrials dealmaker Philip Wack left to start Moonlake Capital. Cliff Ryan, a managing director at energy-focused firm Riverstone Holdings, departed in July to start his own shop, said a person familiar with the matter, asking not to be named. The money available is staggering. Through the first half of the year, private equity firms worldwide raised $221 billion, with fundraising now exceeding $100 billion for the third consecutive quarter, according to Preqin. In a low-interest rate environment, private equity is benefiting from institutions and wealthy individuals searching for returns that could outpace the S&P 500 over long periods. 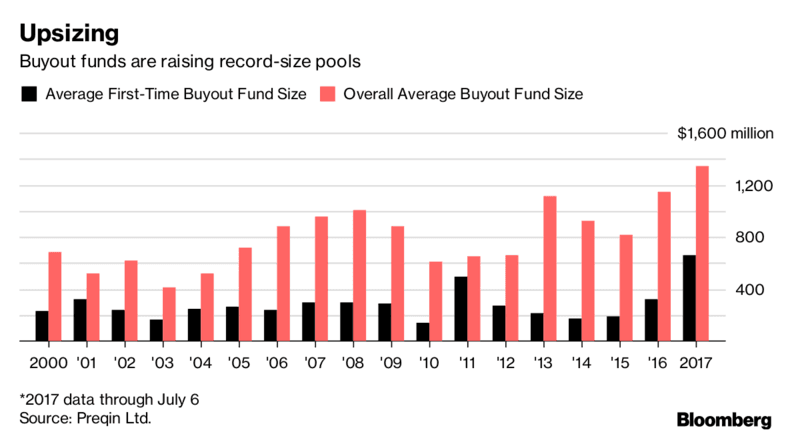 By contrast, hedge funds have, at least until recently, seen an exodus of money as investors are wary of paying high fees to managers that have largely under-performed. Like entrepreneurs everywhere, private equity dealmakers cite a variety of reasons to go out on their own, such as having more autonomy and less bureaucracy. The financial rewards also can be enormous for founders of successful firms. They typically take home, at their discretion, a big portion of investment profits. At KKR, for example, founders Henry Kravis and George Roberts awarded themselves a combined 23 percent of last year’s profit pool given to employees, amounting to $63 million each. Blackstone Group LP co-founder Steve Schwarzman took 8.5 percent, or $45.6 million. The three founders are billionaires. The remainder of profits is spread among the other dealmakers based on how much of the work is attributed to each, a metric decided in part at the founders’ discretion. The paychecks are ample, of course, but as in any workplace the awards are grist for arousing dissatisfaction among dealmakers who feel under-compensated. For investors, vetting new private equity shops sometimes isn’t easy, as they try to assess a manager’s oft-opaque track record, among other factors. Yet the bets tend to pay off, according to Preqin. First-time funds started in each year from 2000 to 2014, except for 2013, have outperformed established peers, based on the median return, the data show. New funds started in 2014, for example, posted almost 20 percent returns after fees, compared with 9 percent for all others. Those returns could be difficult to attain as more money and firms chase deals and drive up prices. And while top performers can more easily raise money, about 20 percent of private equity shops don’t reach their target fund size, Preqin said. Some firms don’t even make it that far. DMC Partners, an emerging markets-focused firm started by Goldman Sachs Group Inc. executives, dropped plans in 2014 to raise a $2 billion debut fund after deeming headwinds too much to handle, reports said at the time. Still, first-time funds can excel because they usually invest in small to midsize companies. These businesses tend to grow more quickly than larger targets and can be priced better from a buyer’s perspective. Clammer’s True Wind typically looks at companies worth $100 million to $500 million. “The larger the fund, the harder it is to earn those old-school returns that everyone is investing for,” said Andrea Auerbach, head of global private investment research at Cambridge Associates. And as first-time founders, people like Clammer feel a special incentive to succeed.